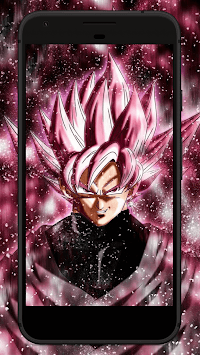 Are you a fan of Goku? This is the perfect app for you. 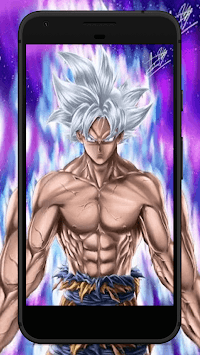 You will find the best goku wallpapers HD for your android device. 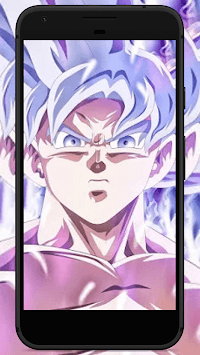 We have hundreds of goku wallpapers, one of the best goku ultra instinct wallpapers app on the android store to download for free. All trademarks and copyright protected to the respective owners. Usage for this wallpaper app falls within fair use guidelines. This app is intended for the fans to help them to find an easier way to set images as their mobile phones.